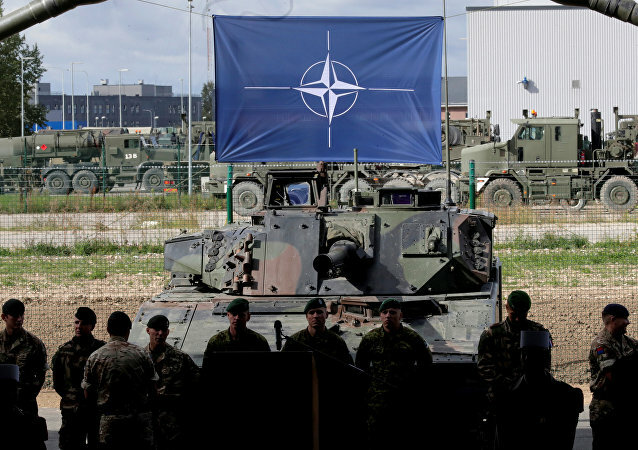 As NATO marks 70 years since the military alliance was established, Secretary General Jens Stoltenberg says that the organisation has no intention of isolating Russia. 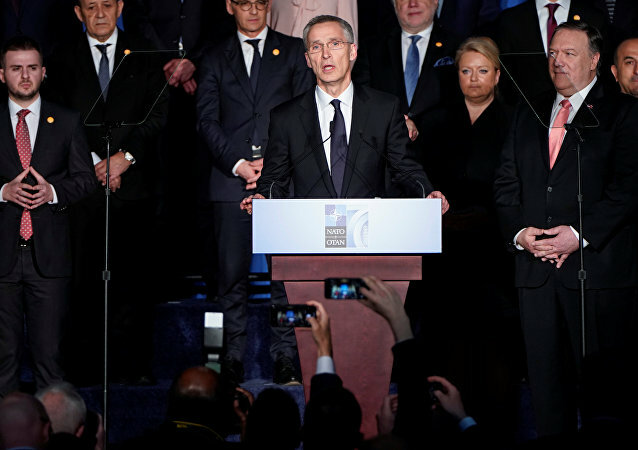 The North Atlantic Treaty Organization has no intentions of isolating Russia and is calling for a dialogue with Moscow on arms control measures, NATO Secretary General Jens Stoltenberg said during his address before a joint session of the US Congress on Wednesday. WASHINGTON (Sputnik) - The North Atlantic Treaty Organization (NATO) on Wednesday begins a two-day ministerial held at the US State Department to mark 70 years since the military alliance was established which will include sessions focused on relations with Russia, burden-sharing and counterterrorism, among other security issues. 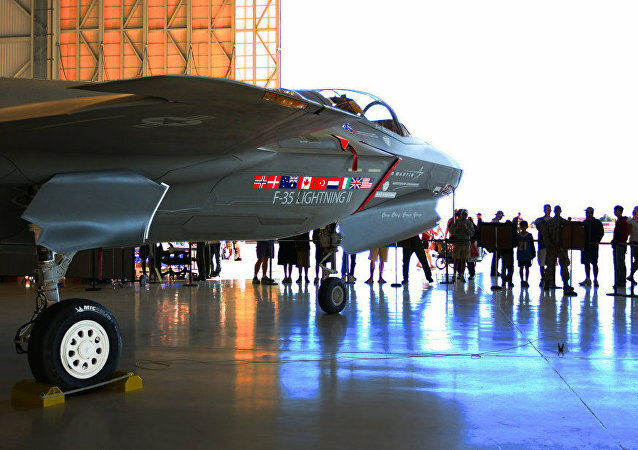 US President Donald Trump, who is well known for his criticism of the North Atlantic alliance, noted that his strategy of pressuring NATO members to increase their defence spending is leading to tens of billions of dollars more in contributions, yet it is still not enough. 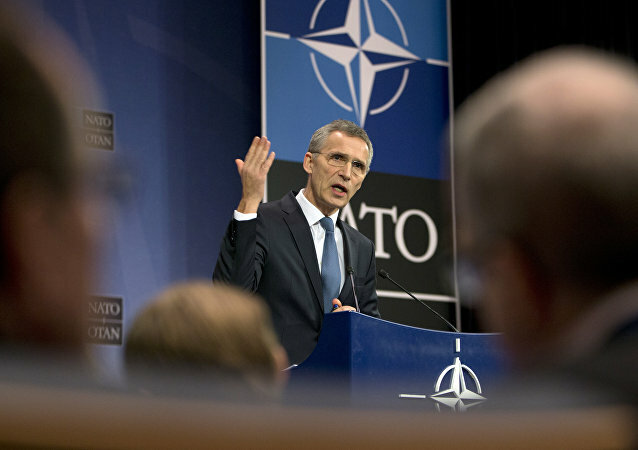 NATO Secretary General Jens Stoltenberg is holding a press conference in Brussels. It takes place ahead of a meeting of the military alliance's foreign ministers in Washington DC, which marks the 70th anniversary of the alliance's founding. 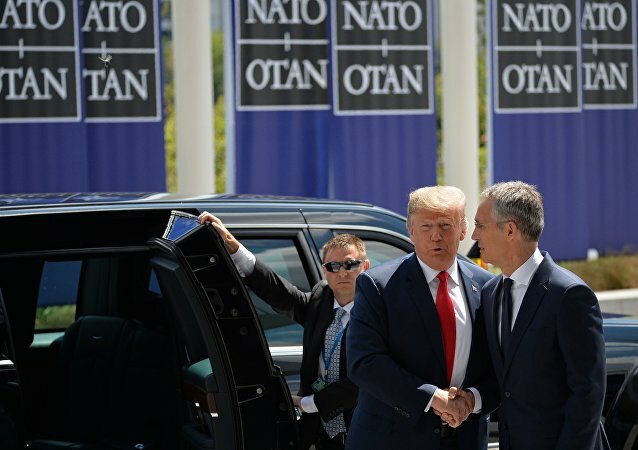 WASHINGTON (Sputnik) - US President Donald Trump will host NATO Secretary-General Jens Stoltenberg on 2 April in Washington, the White House said in a press release on Tuesday. SAN MARINO (Sputnik) - The threshold for the use of nuclear weapons is lowering due to the US actions and its new strategy, Russian Deputy Foreign Minister Alexander Grushko said Thursday commenting on earlier statements by NATO Secretary General Jens Stoltenberg. Berlin’s failure to meet the alliance’s agreement to spend 2% of GDP on defence has been a source of tension between Germany and the US. 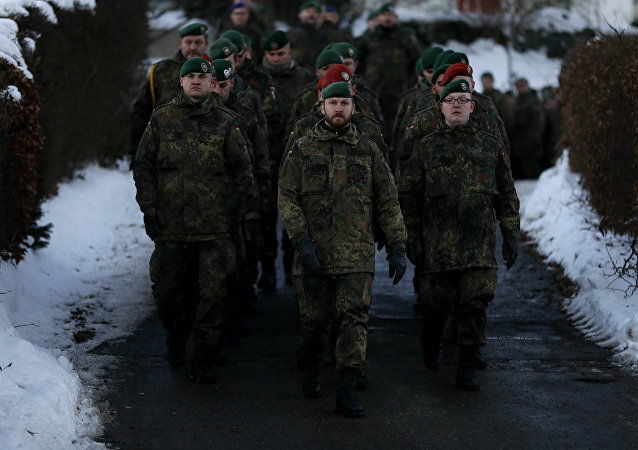 Angela Merkel earlier pledged to boost military spending up to 1.5 percent of GDP by 2024. But the budget plan, introduced in Berlin, suggests that the expenditures will be decreasing after a rise next year. WASHINGTON (Sputnik) – NATO Secretary-General Jens Stoltenberg has been invited to address a joint meeting of US Congress in the beginning of April, US House Speaker Nancy Pelosi announced in a press release. 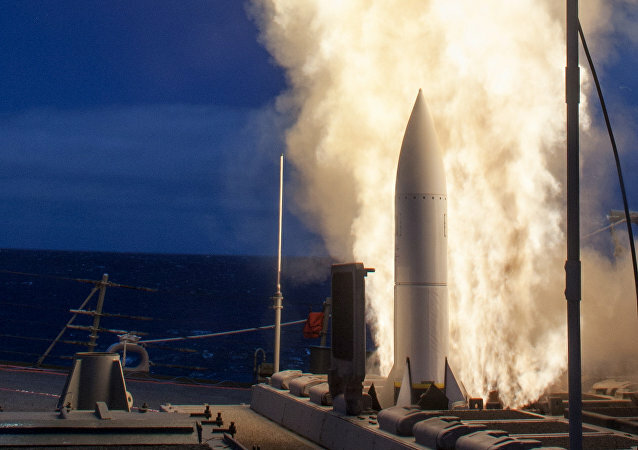 BRUSSELS (Sputnik) - NATO Secretary General Jens Stoltenberg on Friday ruled out pulling more nuclear weapons to Europe even as the INF nuclear control treaty seems to be on its last legs. MOSCOW (Sputnik) - The decision of US President Donald Trump's administration to suspend and potentially leave the Intermediate-Range Nuclear Forces (INF) Treaty was "premature," they should have continued negotiating, Michael McFaul, former US ambassador to Russia, told Sputnik on Friday. NATO is considering the possibility of providing additional support to Ukraine, as well as expanding its presence in the Black Sea, NATO Secretary General Jens Stoltenberg said at a press conference in Brussels at the closure of the North Atlantic Council (NAC) at the Level of Defence Ministers. 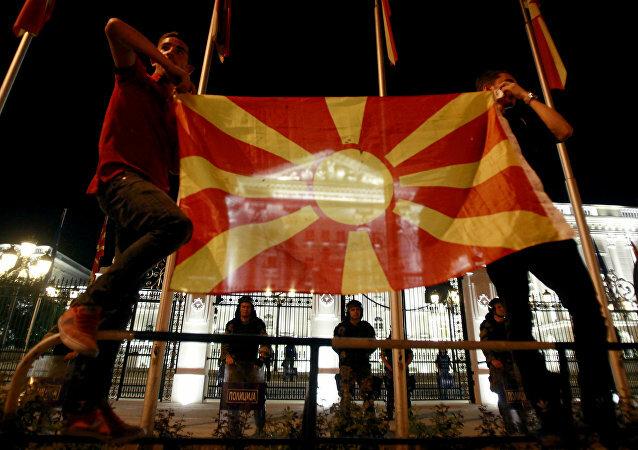 Skopje gained the opportunity to join the North Atlantic Treaty Organisation after the Lake Prespa Agreement with Athens, which aimed to resolve the name dispute between two countries. 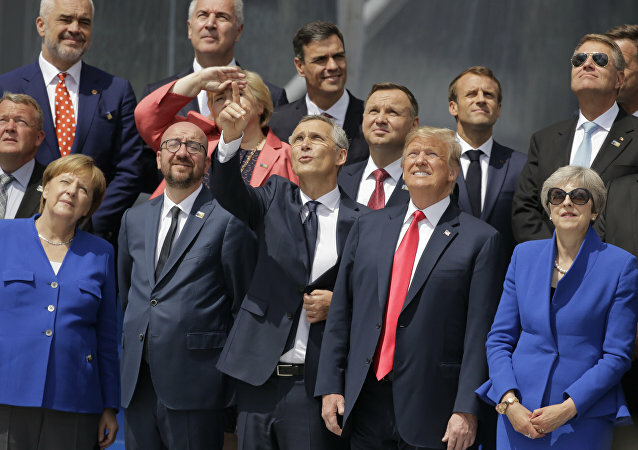 NATO Secretary-General Jens Stoltenberg made the remark during an editorial board meeting with the Washington Examiner on Sunday.